Join us for this monthly program with a theme this year of "Children's Library". We will post a new block each month. 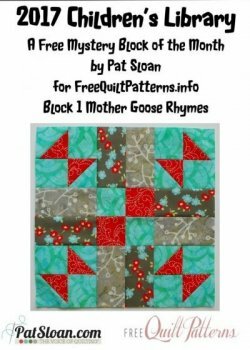 This block is named Mother Goose Rhymes. The finished quilt be 54 x 64". 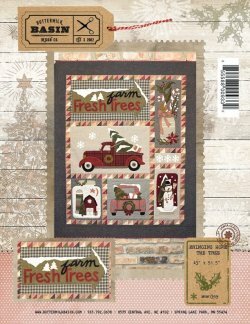 This would be a fun project to work on our next open sew day, Thursday January 19. This sale continues through January 14. Our backroom is loaded with sale fabrics that are a whopping 50% off marked price with a 1 yard minimum cut. Most fabrics are now priced at $3 per yard, and some as low as $1.50 per yard. We have added more to the shelves-so the selection is full again. 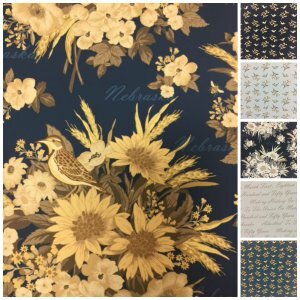 Finish those projects with a great priced backing fabric-or start a project with these great fabric choices. 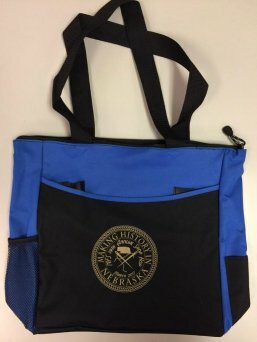 Bags will be available beginning January 27. January 19th-please note change of date due to schedule conflict. 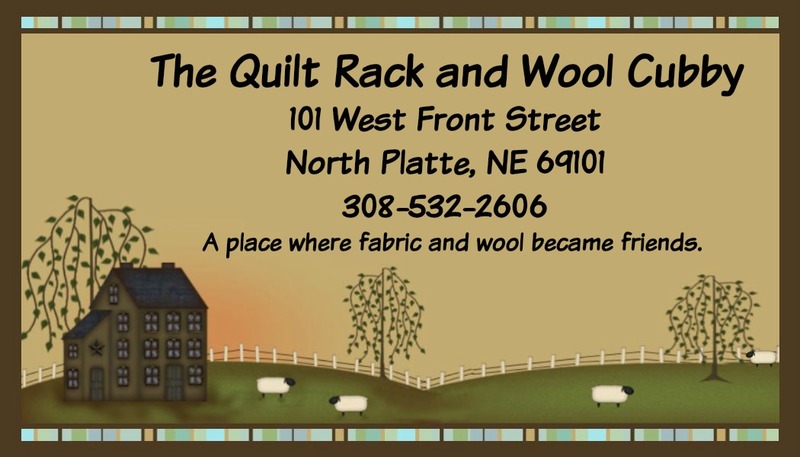 The classroom will be open at 10 am for anyone who would like to come spend the day sewing. A great time to work on the new Pat Sloan BOM-or any other project that you have in the works. Also, everyone in attendance will receive a free pattern-Reflecting Pool. 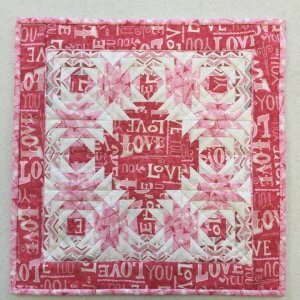 This sweet little quilt finishes at 15" square and is constructed using the Mini Pineapple Trim Tool by Creative Grids. Class fee includes pattern.